Crufts Pastoral Group 3, 4. 55CCs, 76 BoB, 25Group places. Top UK Male record holder of Challenge Certificates.55CCs, 76 Best of Breed , 20reserve CCs.25 Best in Shows,7 Reserve Best in Shows,25 Pastoral Group placings. 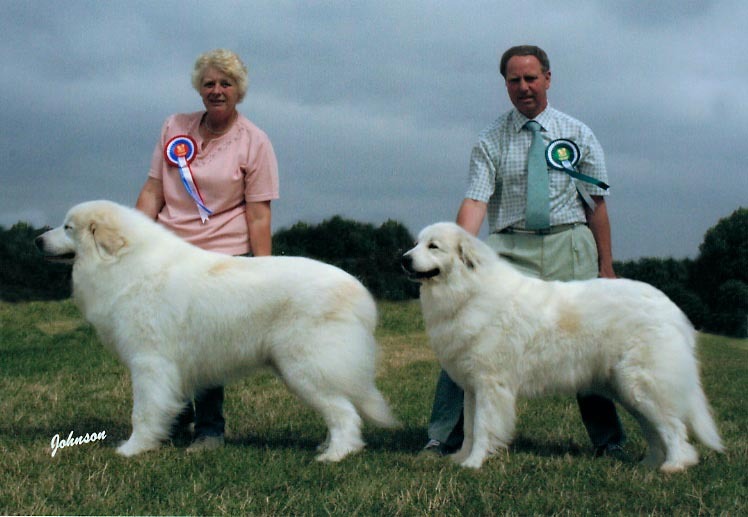 UK Top Stud Dog 2006 of all Breeds.